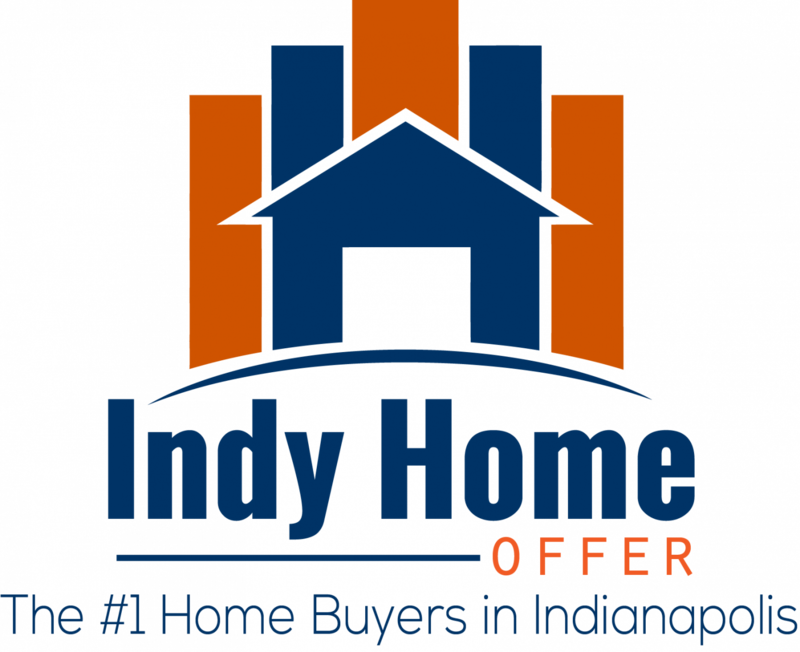 Rent To Own Agreement Structure For Selling Your Indianapolis House! More than ever, people throughout Indiana are selling their houses via a rent to own agreement. By selling this way, you can bypass the stress, hassles, and costs of a traditional sale. You can also get the price you want! Keep reading for our latest post outlining a typical rent to own agreement structure!